When most people dream of a long weekend in the Hunter Valley they have visions of a romantic break for two, meandering through the vineyards and feasting on the countless gourmet dining delights that abound. Well, happily for young families, DINKS (double income no kids) no longer have the monopoly on enjoying what this beautiful area has to offer. 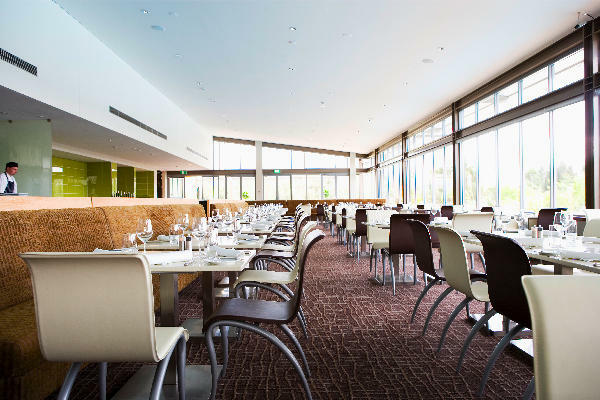 Thanks to the Crowne Plaza Resort Hunter Valley, this renowned wine region just 160 kilometres from Sydney is the perfect family mini break that’s guaranteed to rejuvenate both you and your junior food critics. Rest assured that children aren’t just “tolerated” here, they’re welcomed with open arms and every kiddie request is catered to. Let’s kick-start your weekend away with breakfast! The resort’s buffet is sensational and there’s enough activity to keep any little mind (and tummy) occupied. Babycinos are available on demand and there are jugs of smoothies just waiting to be enjoyed. For the tiny traveller who enjoys a more interactive dining experience, the buffet also includes a do-it-yourself juice bar and a made-to-order egg station. There’s a huge variety of fruit and vegetables to make the perfect custom-made fruit juice at the whiz of the blender button. Finally, breakfast comes to a sweet crescendo with mini doughnuts complete with a variety of toppings. Next, once breakfast has settled, it’s time to check out the pool. It’s a huge 25-metres long but the extraordinary part about it is that the majority of the depth is at kids’ standing height. What a fab idea! Sunscreen, kick boards and noodles are provided poolside – so no need for parents to lug overflowing beach bags around just to keep the kids occupied. 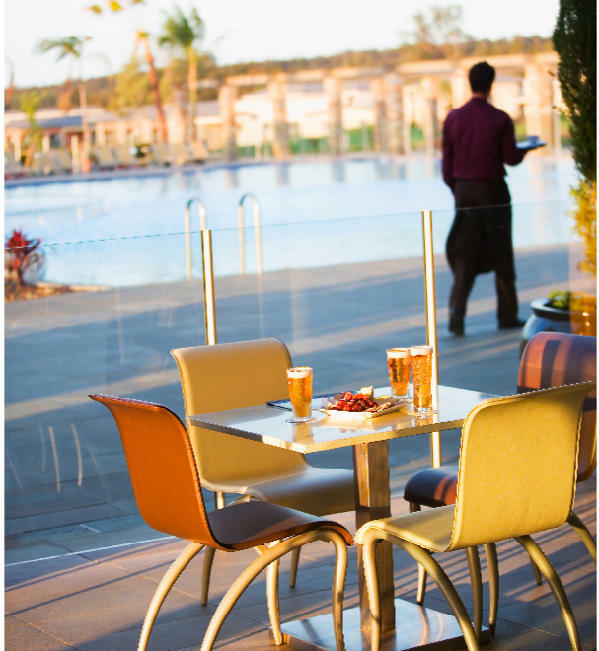 And while the kids are splashing about, Mum and Dad can lay back happy in the knowledge that deckchair-delivered drinks and snacks are just a click away, thanks to the poolside Grapevine Cafe and Bar. Now, the piece de resistance! 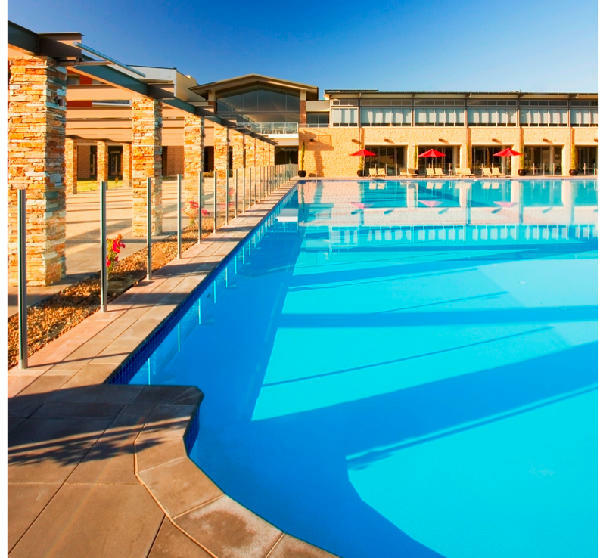 The Water Dragon Kids Club is like a mini resort within the resort – and it’s the only complimentary supervised kids club of any hotel in the Hunter Valley. 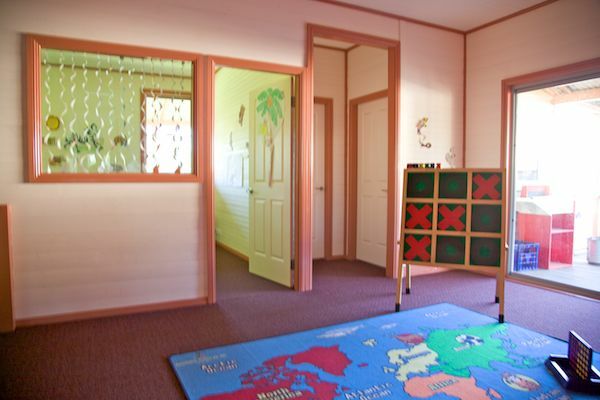 Available for children aged three to twelve, there are two sessions per day – from 9am till noon and from 1pm to 4pm. Guests of the hotel are entitled to one free-of-charge session per day (bookings to be made at least twenty-four hours in advance). While you and your partner are catching up on some well-deserved resting, snoozing or reading, your child will be painting, drawing, building, playing, laughing and generally tiring themselves out. The festivities can even run into the night, as the kids club also holds dinner and movie nights on Saturday nights during the school holidays. After-hours babysitting can also be organised through the concierge. Now, what will you do with all this child-free time on your hands? 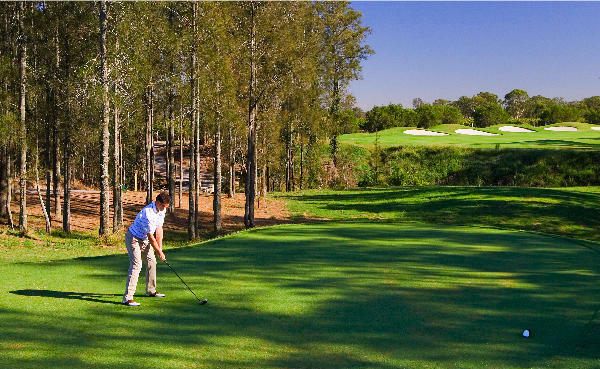 Besides the aforementioned pool, there is an eighteen-hole golf course to conquer, the Tea Tree Spa in which to indulge as well as a plethora of restaurants and bars to taste test. And don’t forget that the famous Hunter Valley vineyards are right at your doorstep. You can even hire bikes from the resort to ride around the wineries – and the resort can also provide toddler bikes and baby seats if you want to make it a family day out. 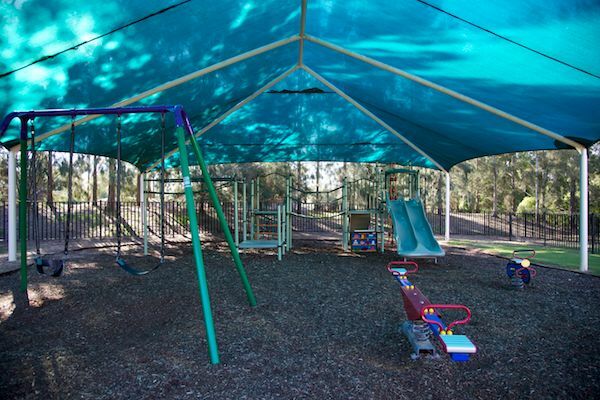 Speaking of which, our road-tester took her two young daughters to the nearby Hunter Valley Gardens and thoroughly recommends the Storybook Gardens. Your kids will love it! And, finally, what of the accommodation? In keeping with the family-friendly vibe, there is a range of deluxe hotel and villa-style two- and three-bedroom, self-contained apartments. Luxurious enough to feel indulged, yet practical enough to cater to the needs of a young family on holiday. 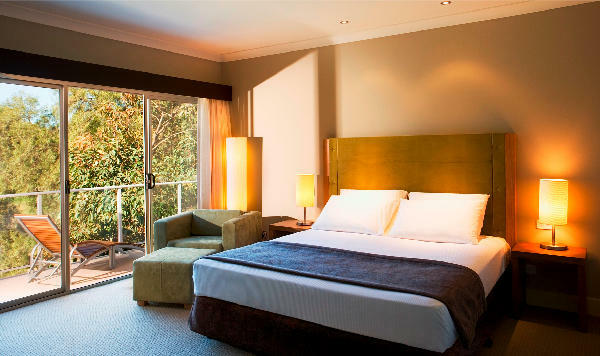 For more details or to book call 1300 661 085 or visit the Crowne Plaza website.